We want to resurrect the relics of everyday life, recycling wonderful and once loved pieces to bring delight once again. We love great 20th Century design and quality, and the abundant possibilities afforded to us by the endeavours of designers and manufacturers past. With many years experience in sourcing modern antiques we select the finest pieces to complement any interior. In an increasingly virtual world it is too rare a satisfaction to behold well crafted physical objects, to appreciate the time worn features and contribute your own. 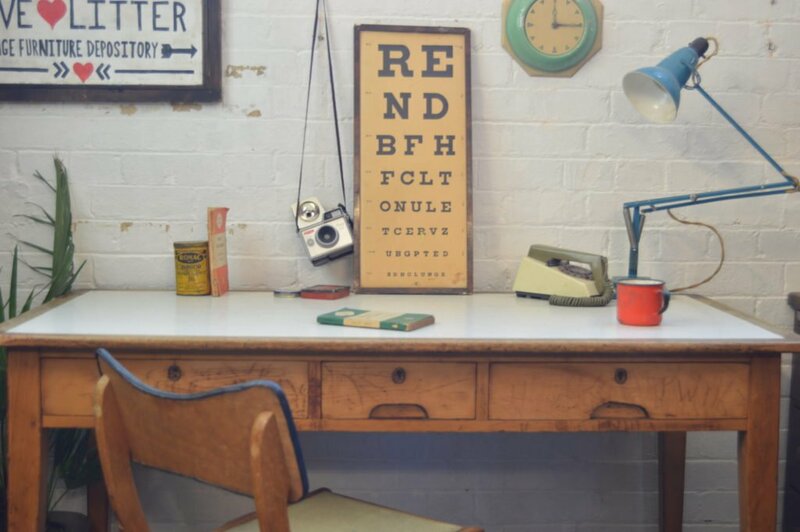 We sell affordable vintage furniture and homewares and love to recycle and reuse. We have new stock every week online at lovelitter.co.uk and you can visit our depository in Peckham.